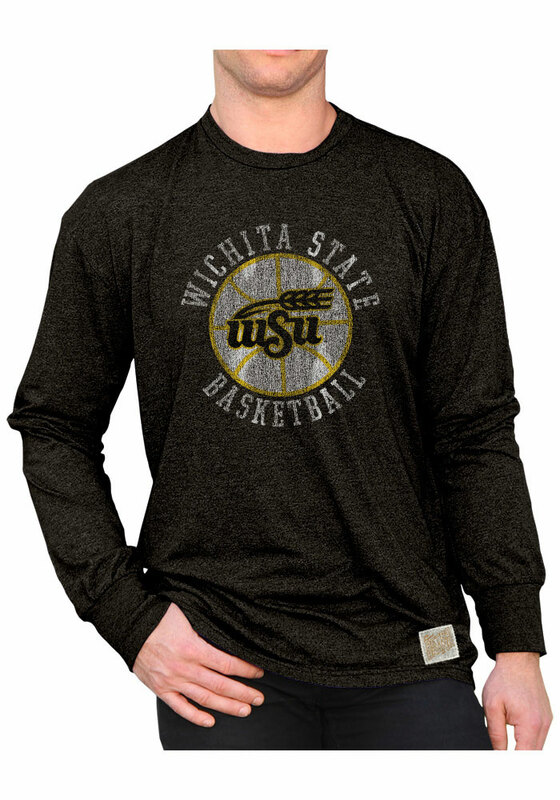 Stay in style while you cheer on the Shockers in this Wichita State Shockers Black Long Sleeve Basketball Long Sleeve Tee! This Long Sleeve Fashion Tee features a screen printed wordmark with a basketball. It's designed for the ultimate comfort while cheering for Wichita State Shockers.